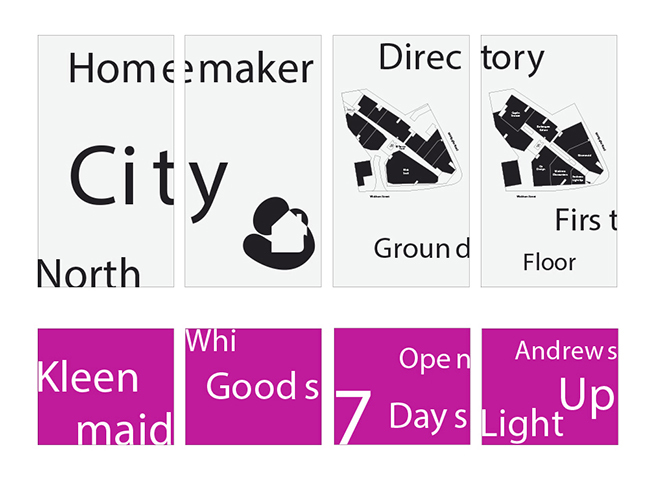 A retail wayfinding and signage project that enhances the commercial attractiveness of the Centre to prospective tenants. 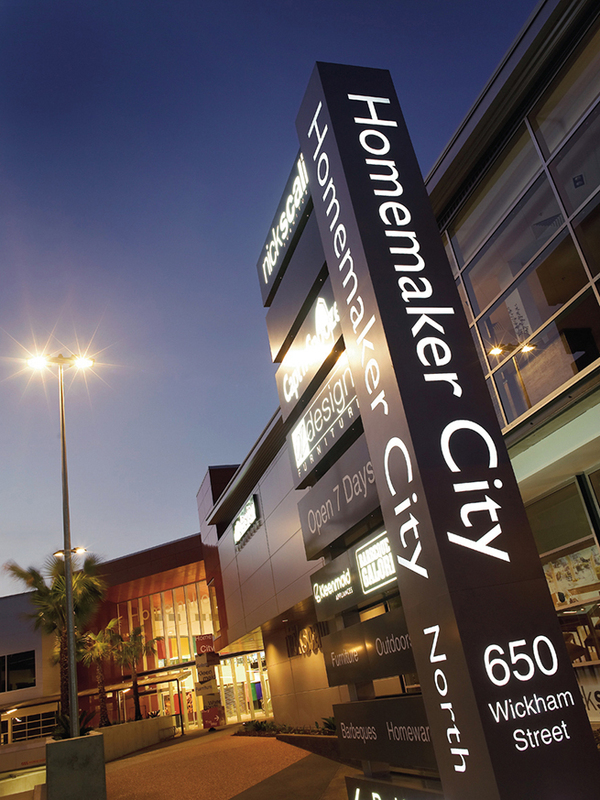 General Property Trust (GPT) owns Homemaker City, one of Brisbane’s premier retail homemaker shopping destination. 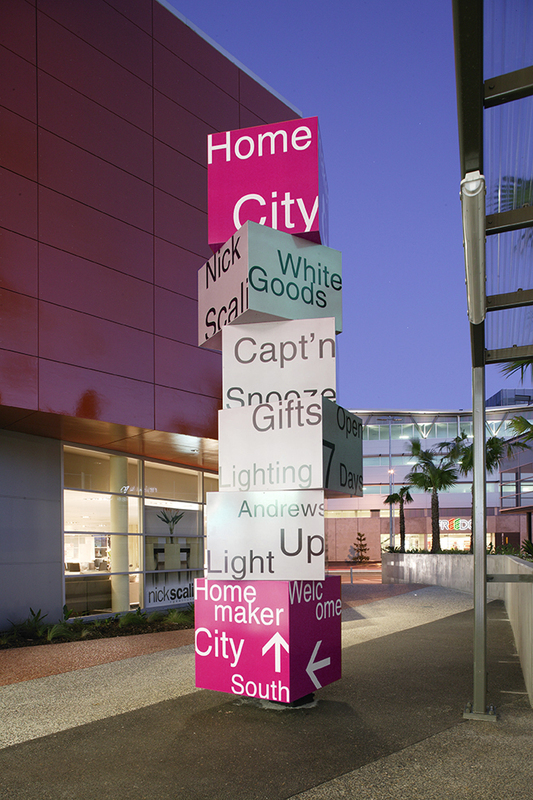 Homemaker City Fortitude Valley is the only enclosed homemaker retail complex in Brisbane and comprises three floors and some 38,400 sqm securely leased retail space for some of Australia’s leading brands in homemaker retailing. 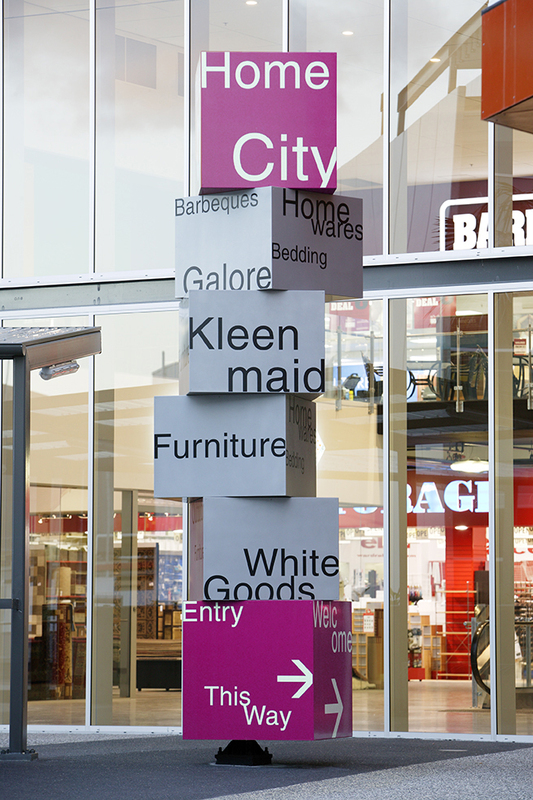 The original developers, Property Solutions Group, sought our expertise for a major retail wayfinding and signage project that would enhance the attractiveness of the Centre to potential tenants and realise their commercial objectives. 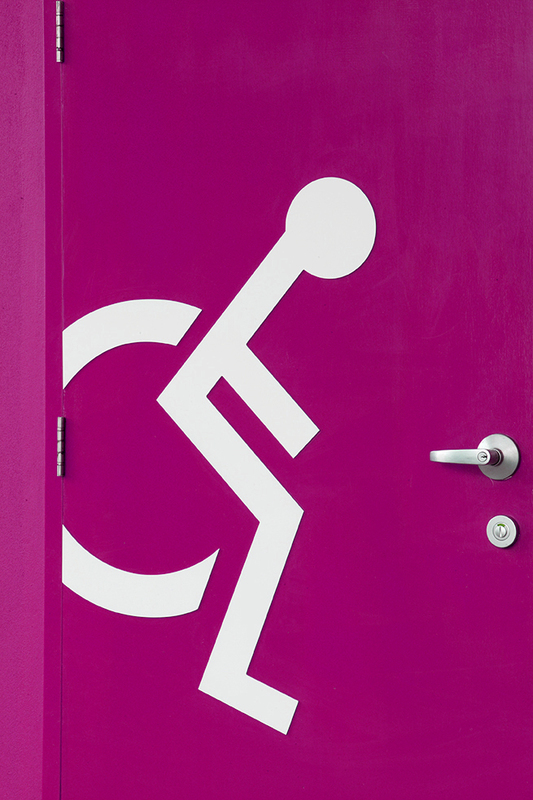 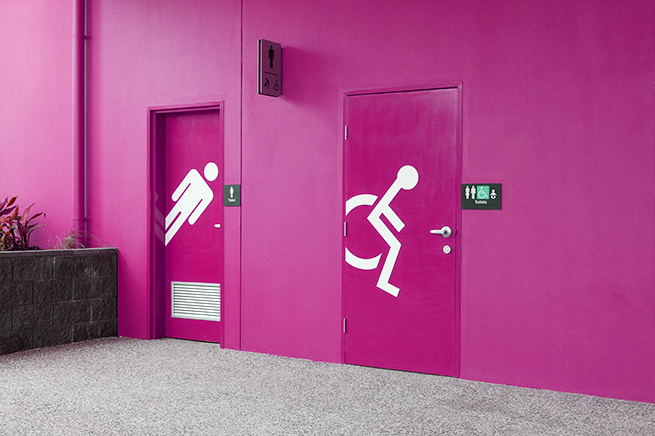 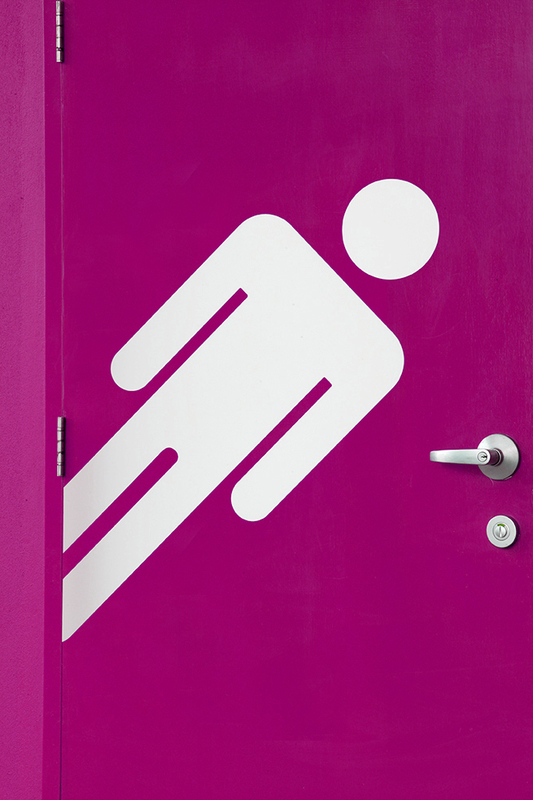 The primary aim was to maximise tenants' branding space and integrate signage into the architecture. 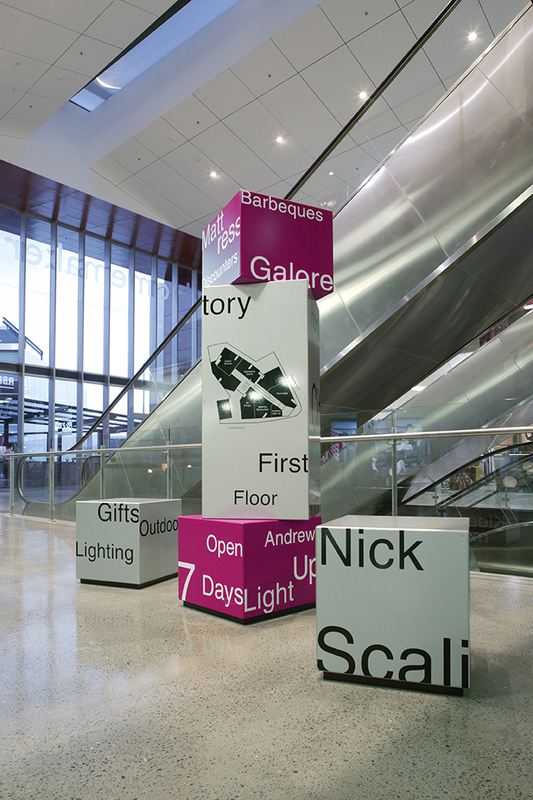 The program covered large pylon signage, centre furniture, parking and pedestrian directional signage and public-art environmental graphics. 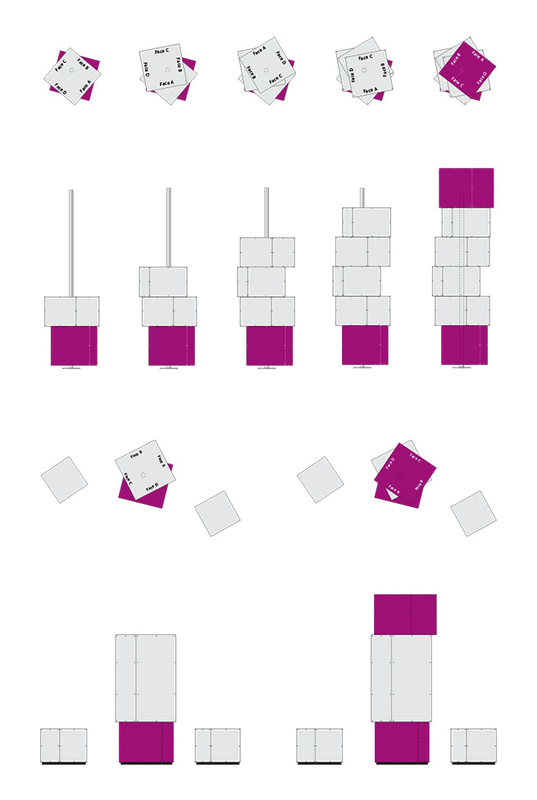 The solution required detailed wayfinding analysis to establish messages and links between the northern and southern sections of the bulky goods retail development. 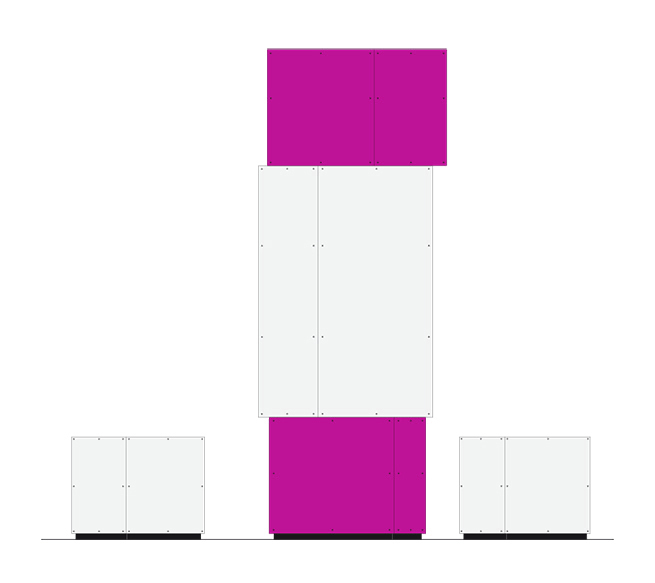 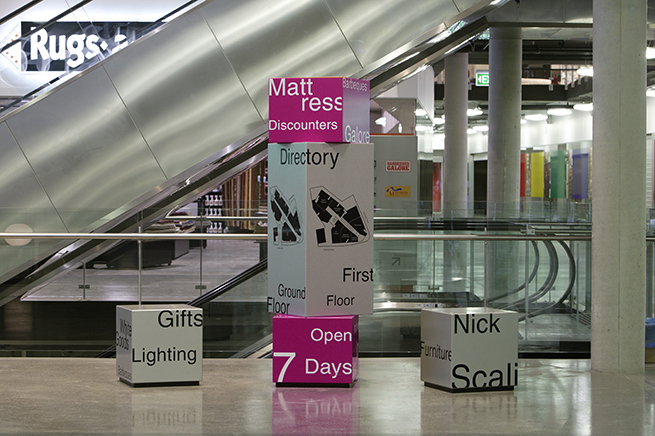 Many of the signage elements take on a stacked "cube" design, a reference to packaging boxes relating to the buildings function as a bulky goods retail centre. 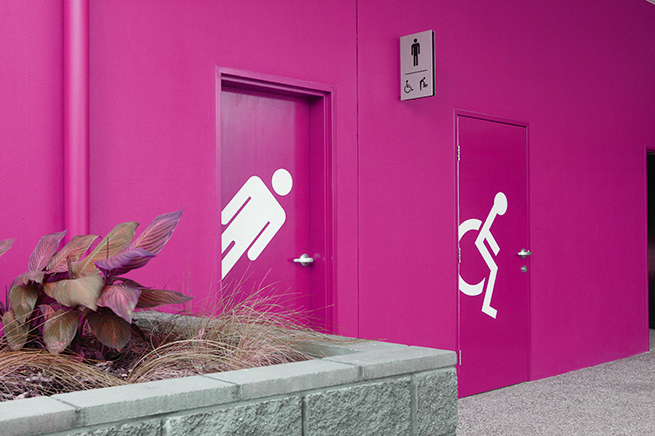 The colour palette is derived from the exterior architecture and uses a simple combination of orange, grey, silver plus black and white. 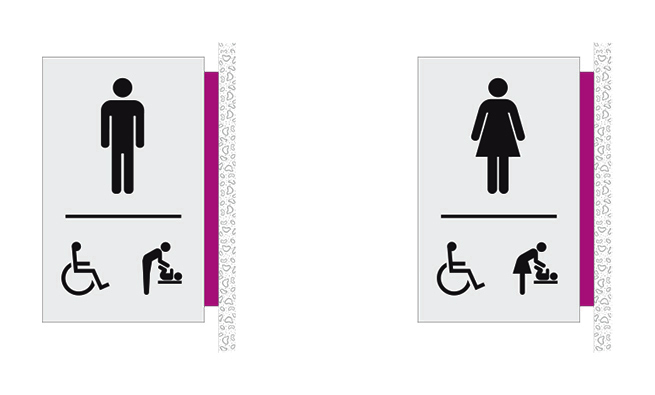 The visual design and typographical choices are a reflection of the building's architecture and sophisticated clientele. 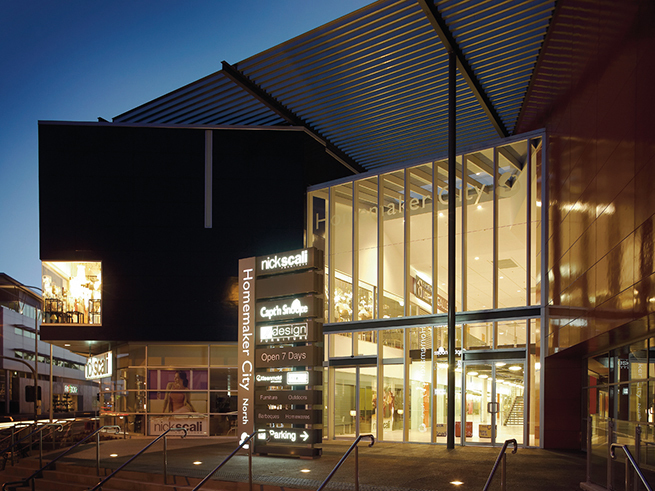 Homemaker City Fortitude Valley has achieved 100% occupancy after securing anchor tenancies of over 1000 sqm each in addition to 23 speciality retailers.